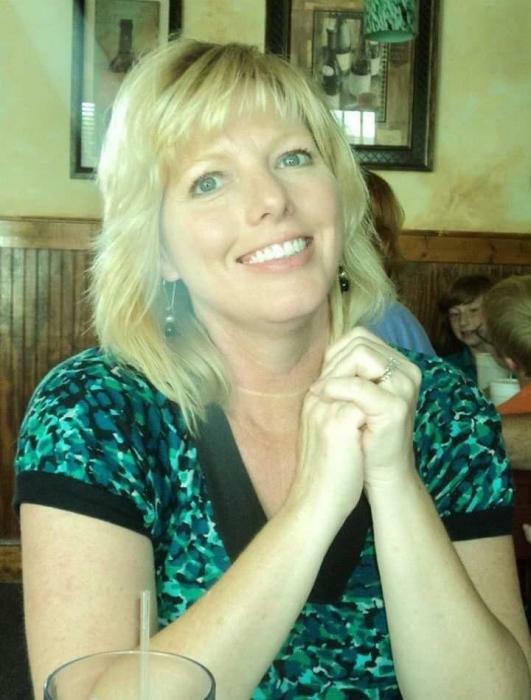 Mrs. Tammy Boyd Parker, 52 of Morehead, passed away Monday, November 12, 2018 in Duffield, Virginia from injuries sustained in a motor vehicle accident. She was born in West Palm Beach Florida on April 27, 1966, to Mrs. Ida Sparks Boyd of Farmers, Kentucky and the late Ronald Boyd. Tammy retired from Morehead State University, where she had been football administrative assistant. She was a graduate of Rowan County Senior High School and Morehead State University where she received a Bachelors Degree in Interior Design and a Masters of Science in Adult and Higher Education. She was a member of the Farmers Christian Church and enjoyed gardening, flowers, traveling and spending time with her family and friends. Survivors include her husband, Jeffrey Parker, one son, Tanner Boyd (Shaylee Morris) of Morehead and one daughter, Chloe Parker at home. She is also survived by her mother, Ida Sparks Boyd, sisters, Joy Boyd and Diane Boyd Adkins (Johnny) all of Morehead, Ann Hall of Richmond, Kentucky and Clella Boyd of Harvest, Alabama and brothers, Stephen Boyd (Keligh) of St. Cloud, Florida, Jeff Boyd (Kelly) of Port Saint Lucie, Florida and Jim Mayes of Load, Kentucky. Also, numerous nieces and nephews, whom she loved dearly. Funeral services will be conducted 2:00 P.M. Saturday in the chapel of the Michael R. Gray Funeral Home in Morehead with Brother Billy Noble officiating. Burial will follow in the Brown Cemetery. Visitation at the Michael R. Gray Funeral Home in Morehead is after 12 Noon Saturday.